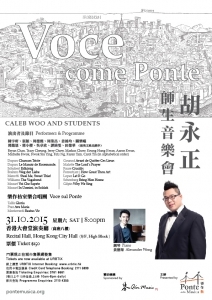 Regularly receiving acclaim for the great expressive strength of a lyrical baritone voice with rounded artistry, Caleb Woo, born in Hong Kong, is an active baritone and choral conductor. Woo graduated with a Master of Music degree in Voice Performance and Literature from the Eastman School of Music, University of Rochester. 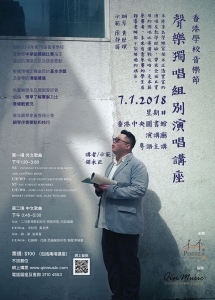 Before his pursuit of study in US, Woo obtained a Bachelor of Music degree in the Baptist University of Hong Kong and a Master of Art degree in Christian Studies in the Chinese University of Hong Kong. He was also awarded distinction in Licentiate of the Royal Schools of Music (LRSM) and joined the Siena Summer Session for Music and the Arts in Italy in Italy for further vocal studies. 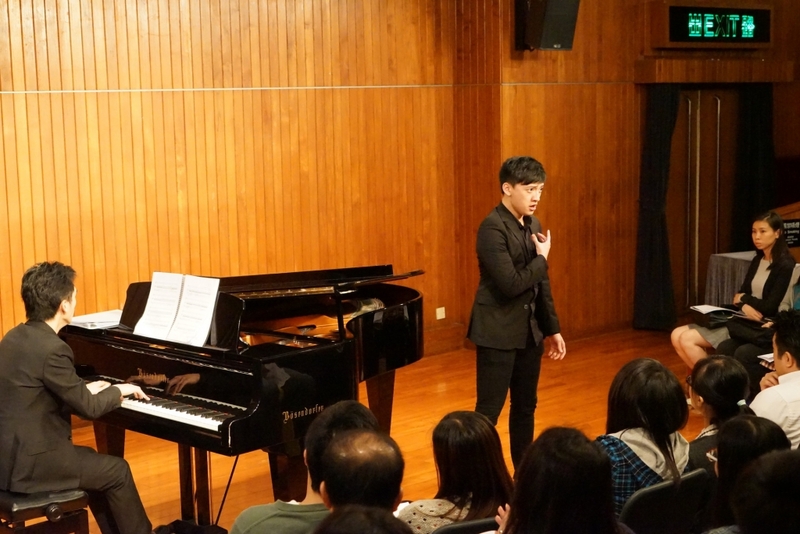 Woo has participated in a lot of performances, including the opera production ‘Datong’ in the 42nd Hong Kong Arts Festival and solo performance in the Christmas Concert in the Park in 2014 organized by RTHK. 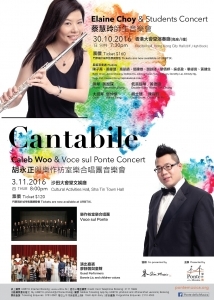 Besides, Woo has collaborated with different performing groups such as Hong Kong Opera House, Hong Kong Sinfonietta, City Chamber Orchestra of Hong Kong, Hong Kong New Music Ensemble, Ponte Singers, Die Konzertisten, Voices, Ossia, Eastman Philharmonia, Eastman-Rochester Chorus, Rochester Oratorio Society, Rochester Philharmonic Orchestra and Mercury Opera. 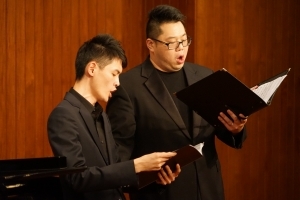 Caleb Woo is currently a member of National Association of Teachers of Singing and a tutor in the Department of Music of the Chinese University of Hong Kong. 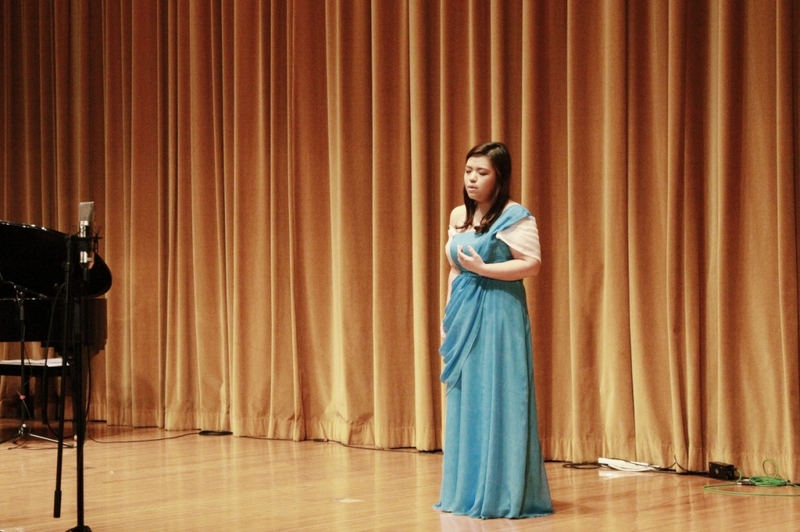 He specializes in fundamental vocal training as it helps raising one’s level of vocal singing. He also analyses pieces of different periods. 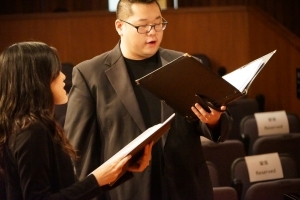 Besides, he designs the ‘PRIV Vocal Training Course for Beginners’ in order to promote Bel Canto, the traditional and formal ways of vocal training. 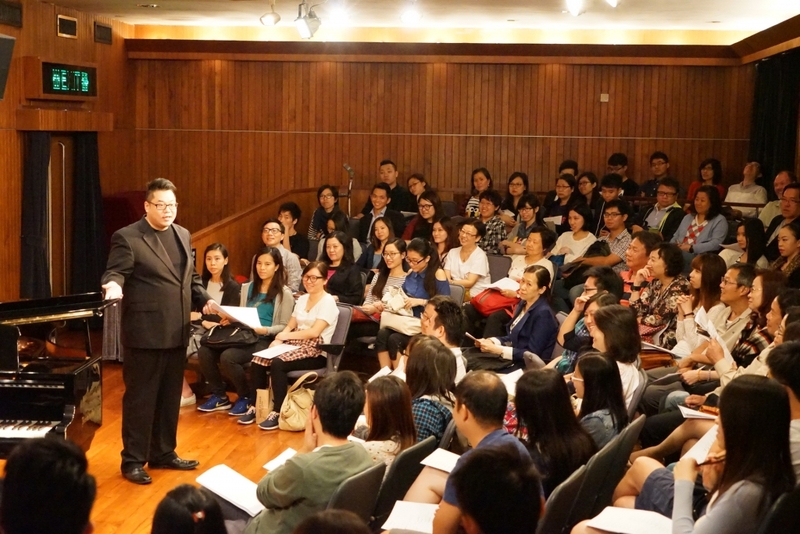 Many of his students have been able to enter into Hong Kong Academy of Arts and music college in different universities, let alone some overseas notable music schools. 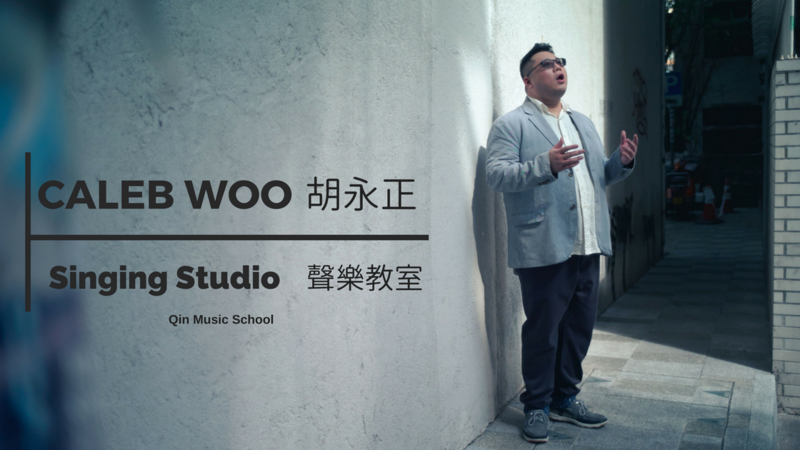 Apart from vocal teaching, Woo is the music director of Tuen Mun Alliance Church, choral conductor of the Hong Kong Baptist University’s Christian Choir and the Shatin Methodist College’s Men’s Chorus. 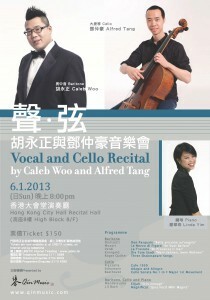 To invite Alex joining your lesson, you can make an appointment with us or Mr Woo.